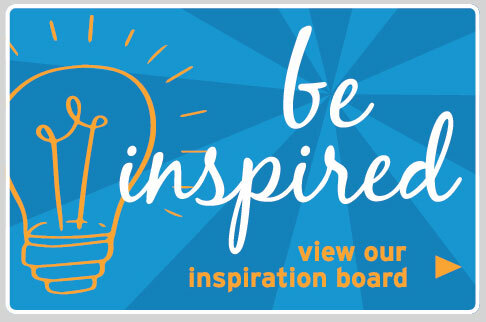 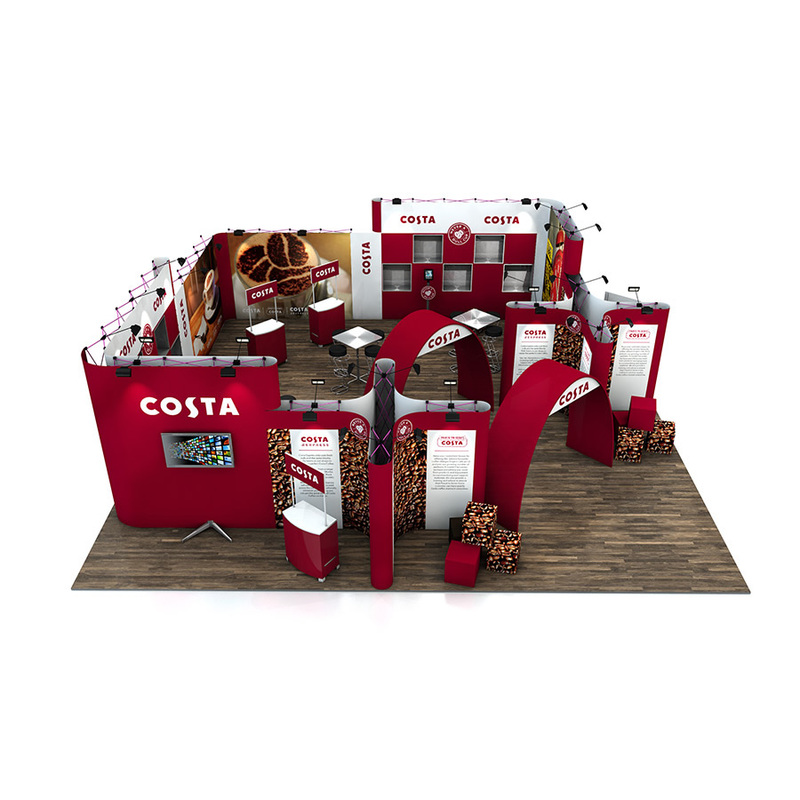 For genuinely bespoke exhibition stands, talk to us about a unique stand solution to suit your brand. 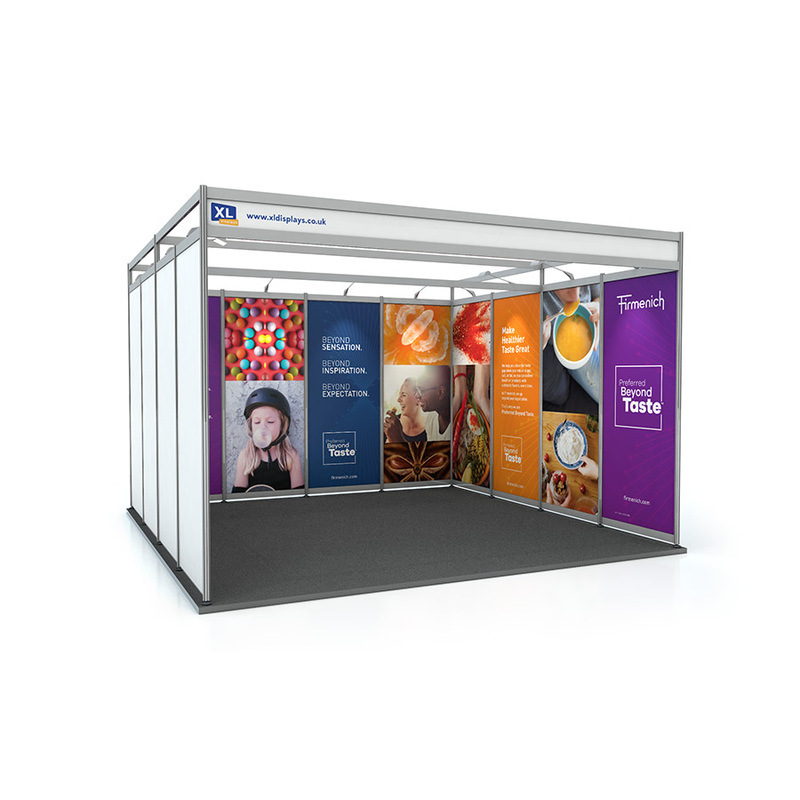 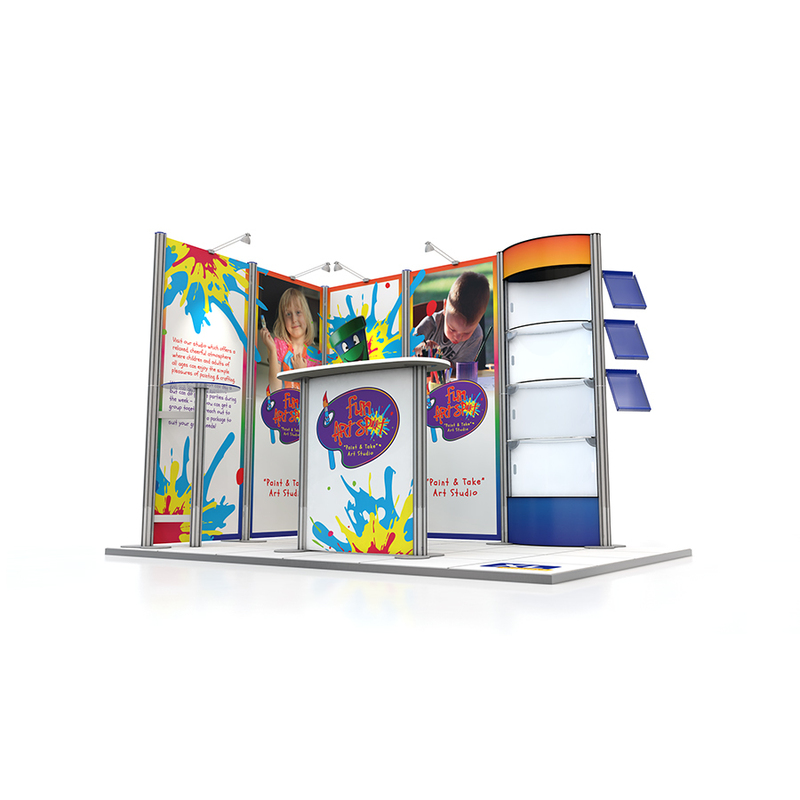 Bespoke exhibition stands are completely individual to your brand. 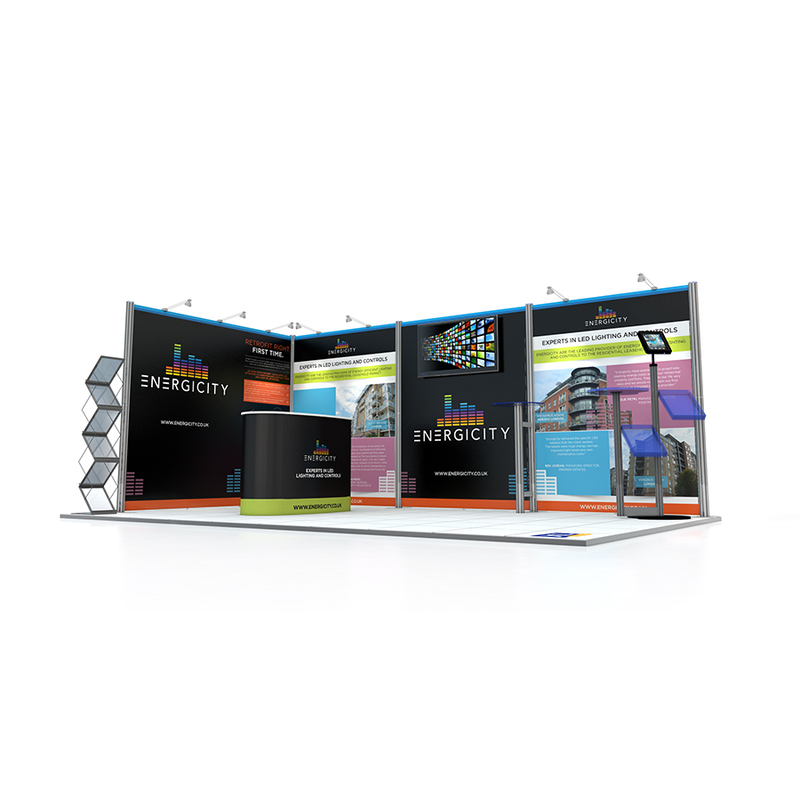 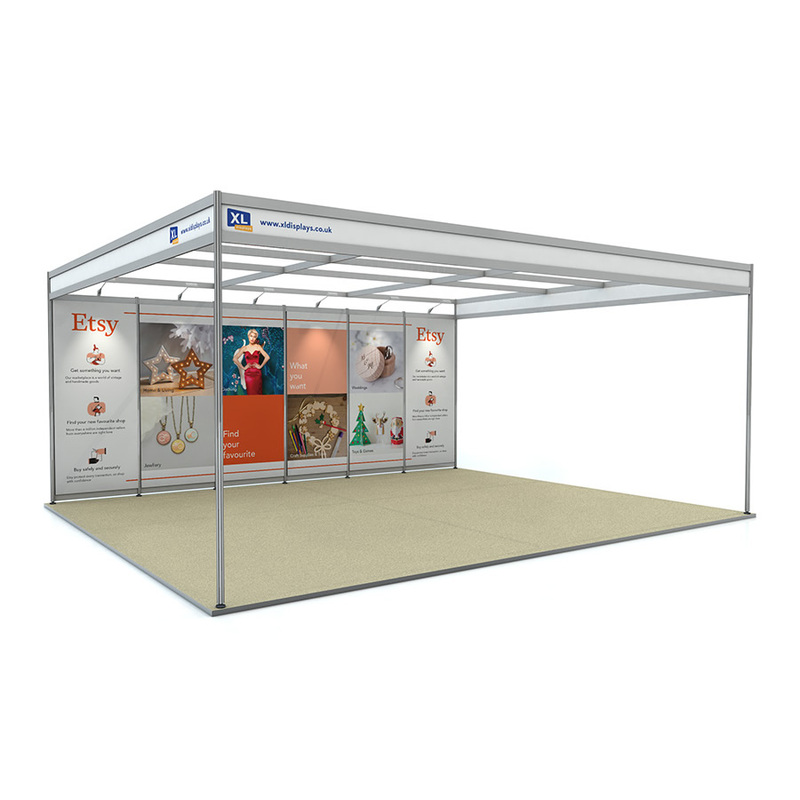 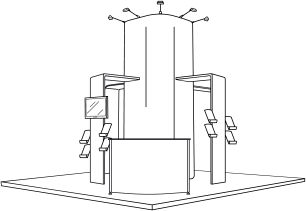 By picking and choosing the parts that you like the most from modular exhibition stand systems – such as Centro, Linear and Vector, Linked Pop Up Exhibition Stands and Hanging Fabric Displays – you can create a display exclusive to your business. 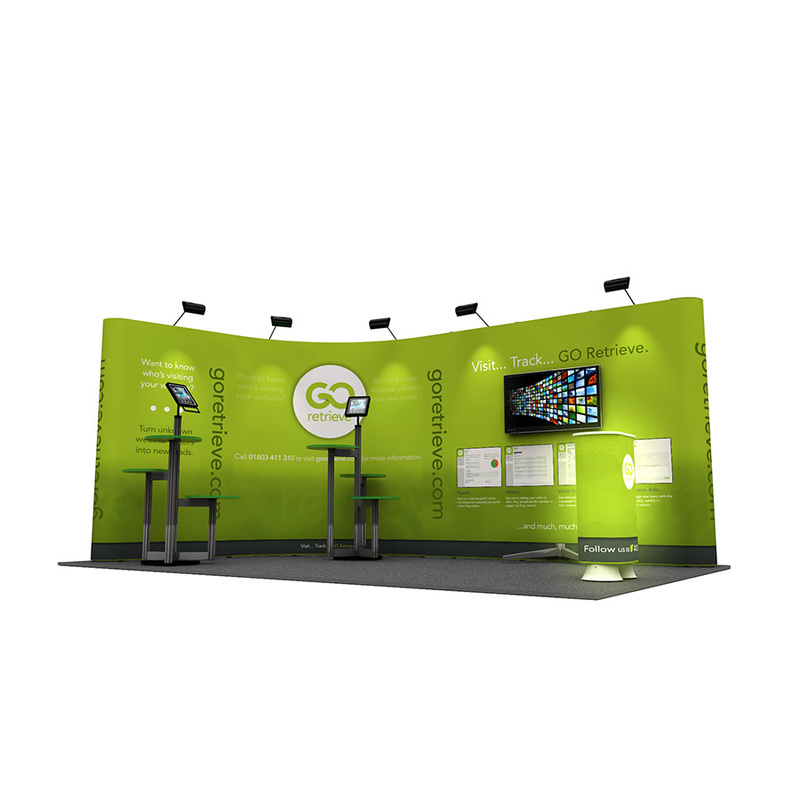 Simply tell us your stand brief and one of our specialist graphic designers will come up with a full 3D render so that you can see what your display stand might look like. 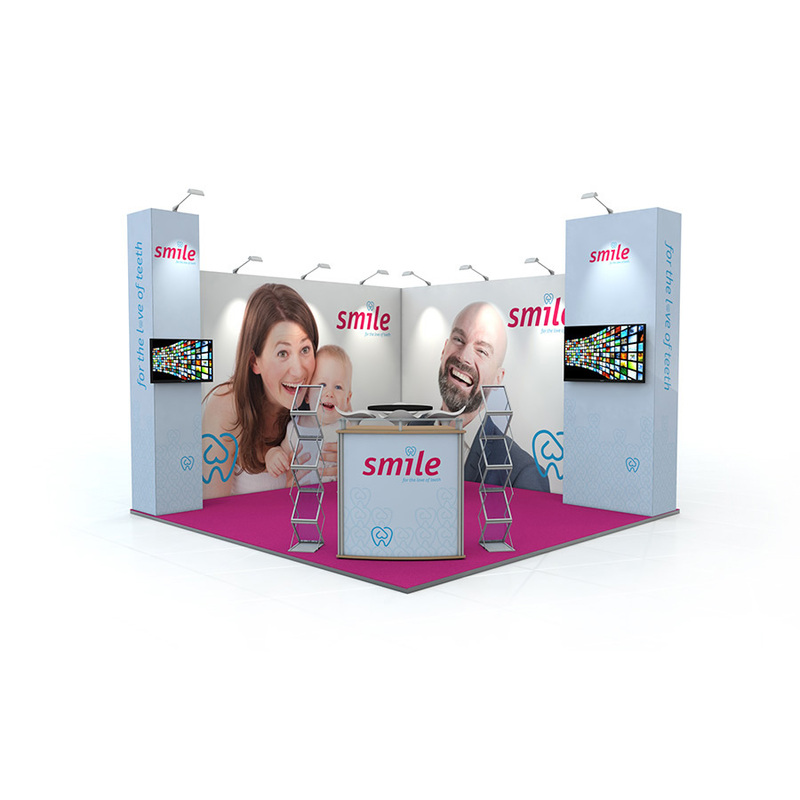 Our expert sales team are always on hand; enabling you to tweak and adjust the display as you see fit so that it is nothing short of perfect for your brand.